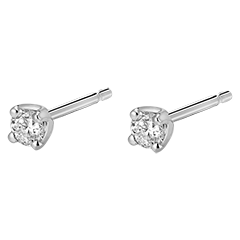 Gold stud earrings can be worn day and night without the worry of irritation to your skin. Gold is the ideal precious metal for earrings, and respects the sensitivity of your skin. You can live without worrying about earrings made from gold, as they are solid and durable, and perfect for everyday life. Diamond studs are a necessity. 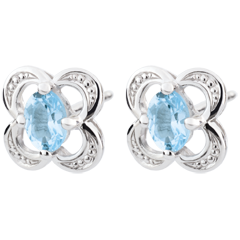 Edenly studs can be classic or ogirinal. 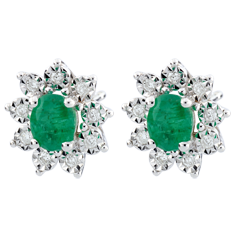 The diamonds are arranged to represent floral designs, or enthoned on a golden stem in complete simplicity. 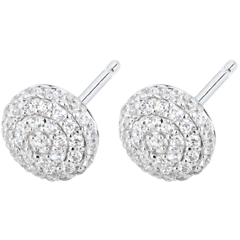 Whatever the design, gold and diamond stud earrings are always distinguished and elegant. 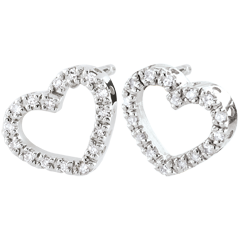 When you offer diamond stud earrings, you are guaranteed to make her happy whatever the occasion may be: celebrations, a success, a birthday, a simple present, etc. With the Edenly online jewellery boutique, you have the guarantee of jewellery made from solid gold with diamonds of the highest quality. 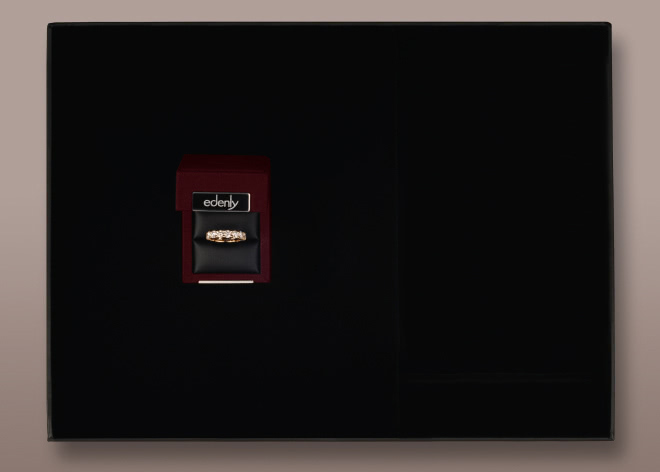 The artistic know-how of the Edenly jewellers guarantees you the finesse of their creations. 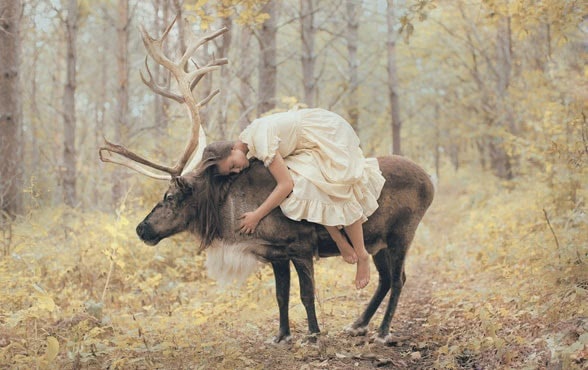 Quite simply, you make your choice, and then you receive your pair of gold earrings in a magnificent case.